Just shy of two years ago, in January of 2014, I sent an email to Sherry & John of the now defunct blog, Young House Love. They used to do a series called House Crashing, and I thought our renovation would be fun to share to their huge reach of home lovers. I didn’t hear anything, but didn’t think twice about the crickets. I assume they used to get numerous submissions a day, and heck, our house wasn’t your typical home renovation. We didn’t have a gleaming white kitchen, or any crafty projects to share. Heck, I swore off IKEA furniture for vintage finds when we left the old house. 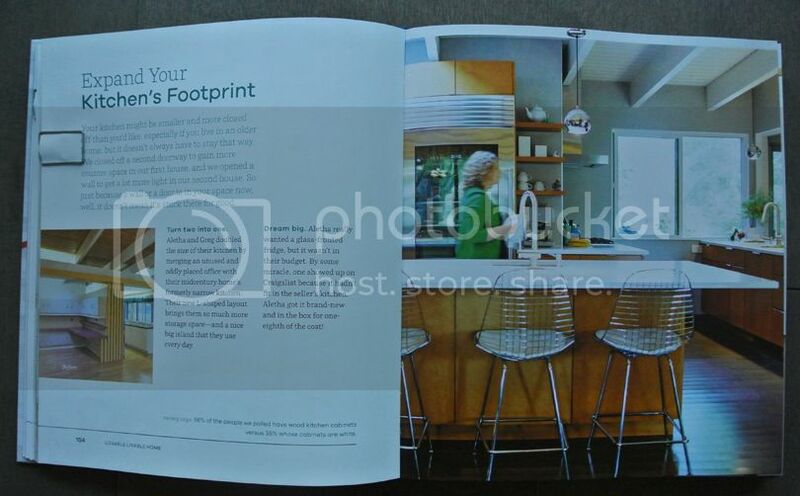 Five months went by quickly while living and enjoy our new home, and in June of 2014, I received an enthusiastic email from Sherry asking if we’d be interested in sharing images of our home in their next book. BOOK? Um…of course! Who would say no to that?! 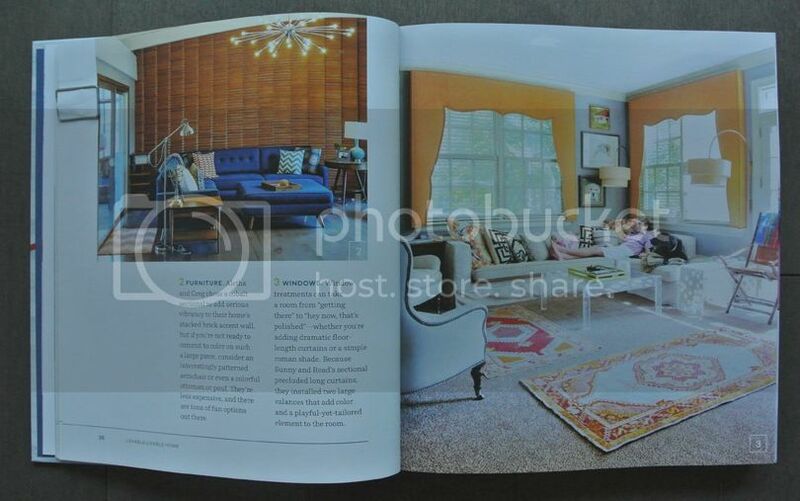 The images were slotted to run in Atomic Ranch magazine summer 2015, but Sherry didn’t mind, as they would be highlighting the rooms & their functions instead of the entire house and our personal renovation story. I ran the request by Kristen of K. Holly Photography, who captured all the images of our home throughout the process, and she was 100% on board with this project. It was a done deal. Almost a year and a half after the initial email, their book, Lovable Livable Home, hit shelves September 22nd. Eames & I ran to the bookstore to pick up our copy that morning, and I still cannot believe our home is in the mix of all the other gorgeous family homes they share – it’s so darn fun to see! 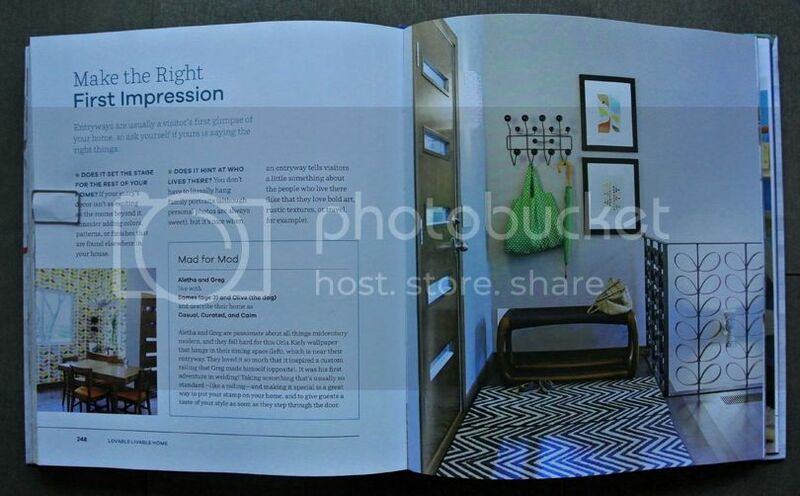 They shared our living room (page 36), kitchen (pages 104-105), entryway & Greg’s custom railing(!!) (pages 248-249), and Eames’ bedroom (pages 312-313). 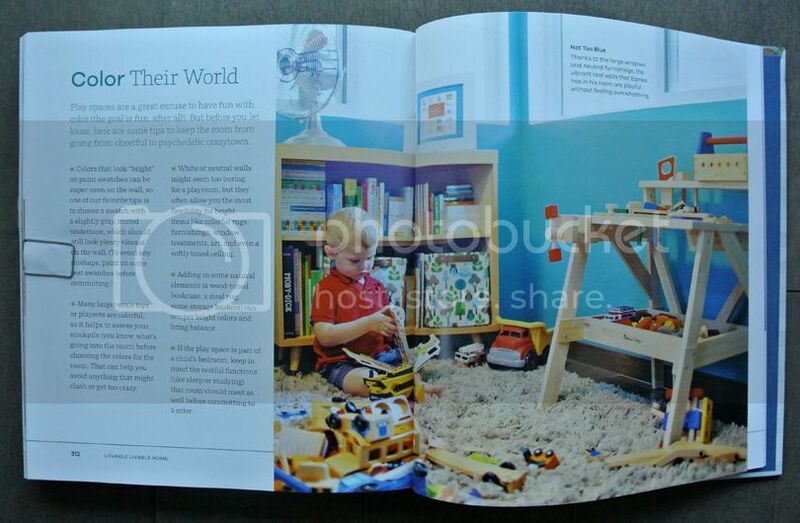 And both Eames and I made a small appearance - there’s an action shot of me in the kitchen, and Eames is looking through a book in the photo of his bedroom toy area. Of course, the house has evolved since Kristen took those photos in December of 2013 and fresh photos are on their way for another project we just took part in a couple of weeks ago, which I cannot wait to share here next summer! You're all over that book! So awesome –congrats!